EPA 24 MPG Hwy/17 MPG City! 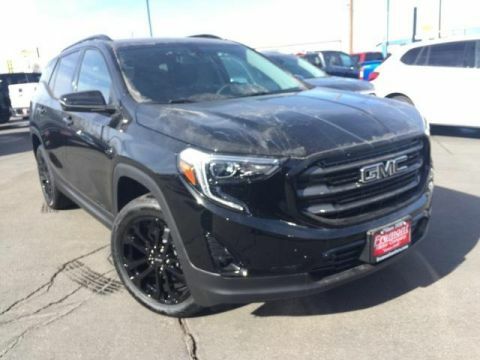 Moonroof, Heated Leather Seats, All Wheel Drive, Onboard Communications System, Power Liftgate AND MORE! 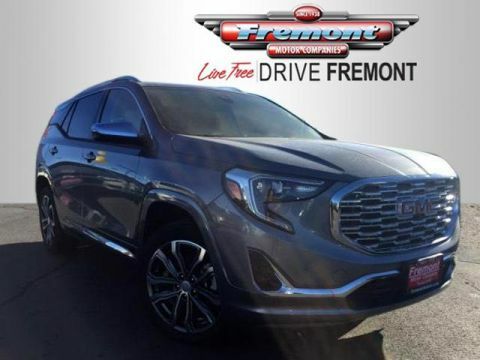 Leather Seats, Sunroof, All Wheel Drive, Power Liftgate, Heated Driver Seat, Back-Up Camera, Premium Sound System, Onboard Communications System, Remote Engine Start, Heated Seats, Heated Leather Seats. Remote Trunk Release, Keyless Entry, Privacy Glass, Child Safety Locks, Steering Wheel Controls. ENGINE, 3.0L DOHC V6 SIDI (SPARK IGNITION DIRECT INJECTION) with VVT (Variable Valve Timing) 264 hp [196.8 kW] @ 6950 rpm, 222 lb-ft [299.7 N-m] @ 5100 rpm), TRAILERING EQUIPMENT includes Class II 1-1/4 receiver hitch and 4-wire connection. (Maximum trailer weight of 1500 lbs. (680 kg) with (LEA) 2.4L I-4 SIDI engine and maximum trailer weight of 3500 lbs (1588 kg) with (LFW) 3.0L V6 SIDI engine. ), WHEELS, 4 - 19 X 7.5 (48.3 CM X 19.1 CM) CHROME-CLAD ALUMINUM, TRANSMISSION, 6-SPEED AUTOMATIC (STD), AUDIO SYSTEM, AM/FM/SIRIUSXM STEREO WITH CD PLAYER AND MP3 PLAYBACK CAPABILITY 7-inch touch-screen Color Interface Display (CID), USB port, Radio Data System (RDS), speed compensated volume, auxiliary input jack and outside temperature display (STD). 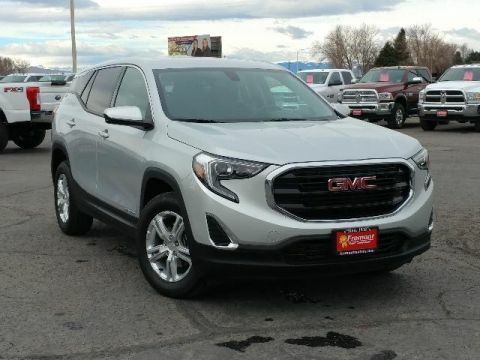 GMC SLT-2 with GOLD MIST METALLIC exterior and BROWNSTONE interior features a V6 Cylinder Engine with 264 HP at 6950 RPM*.